When your adrenals are exhausted, so are you! 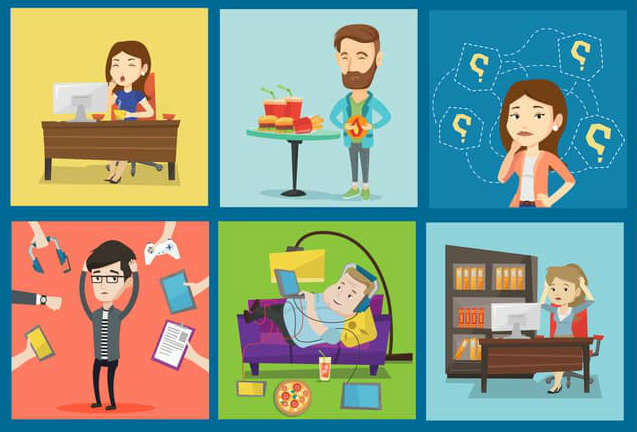 You're fighting stresses like these every day, whether you know it or not! The stresses you're dealing with today will probably be there tomorrow! the better you'll feel every day! They produce hormones, which interact with other hormones, so balance is critically important! 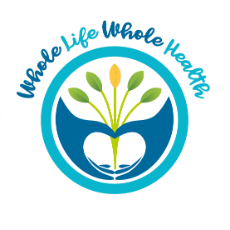 They help control other glands, such as your thyroid, ovaries and prostate! They help control organs like your heart and lungs! They help your brain work at peak efficiency! They help you sleep, wake you up and keep you going! They help control your blood sugar, cholesterol, and keep the minerals in your bones! 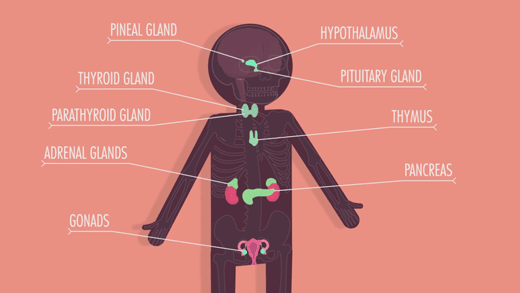 Other glands and tissues – even your liver and digestive system – make up your endocrine system! stress glands in a way you've never seen before! Reduce anxiety! Adrenal PLUS+ 1 helps you handle mental and emotional stresses much easier, and even reduces your perception of stress. Improve mental focus and short-term memory! Adrenal PLUS+ 2 helps rebuild your stress glands with a blend of complimentary nutrients, plus safe, pure glandular extracts that have been used and studied for decades. Decrease the effects of everyday stress! Adrenal PLUS+ 1 targets the systems that drain your adrenal glands, so they don't have to work so hard! Fight fatigue FAST! 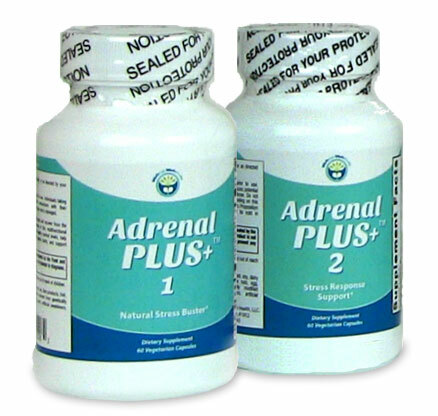 Adrenal PLUS+ 2 provides support for your body's response to stress over a long period of time. Improve sleep quality! Adrenal PLUS+ 1 helps reduce cortisol, the biggest stress hormone! Increase your energy naturally! Adrenal PLUS+ 2 supports your body’s response to everyday physical, mental, and emotional stressors. Improve your memory! Adrenal PLUS+ 1 and 2 support neurotransmitters for more efficient brain function and less confusion, so you can remember where you put your keys! when it comes to handling stress. from the ravages of stress with this unique one-two punch! If you don't agree that Adrenal PLUS+ 1 and Adrenal PLUS+2 are effective adrenal supports, simply return the unused product within 30 days for a full refund, less shipping and handling.